Chinese smartphone maker Realme will launch the Realme 3 phone in India on Monday. The company has been teasing the device on its social media platforms, confirming some of the features and specifications. Interestingly, a recent tweet also hints at the Realme 3 Pro edition, which might launch with the Realme 3. Besides a gradient design, which has been part of most Realme devices, the Realme 3 will be powered by a MediaTek Helio P70 system-on-chip (SoC) and a 4,230 mAh battery. This SoC is built on TSMC’s 12NM FinFET technology and features an octa-core set up, which includes four ARM Cortex-A73 cores of a maximum operating frequency of 2.1GHz and four ARM Cortex-A53 cores of a maximum operating frequency of 2.0GHz. The SoC has a dedicated ARM Mali-G72 MP3 graphic processing unit to handle graphics. The SoC also supports artificial intelligence (AI) computing, suggesting the Realme 3 would use it at least to enhance the phone’s imaging. 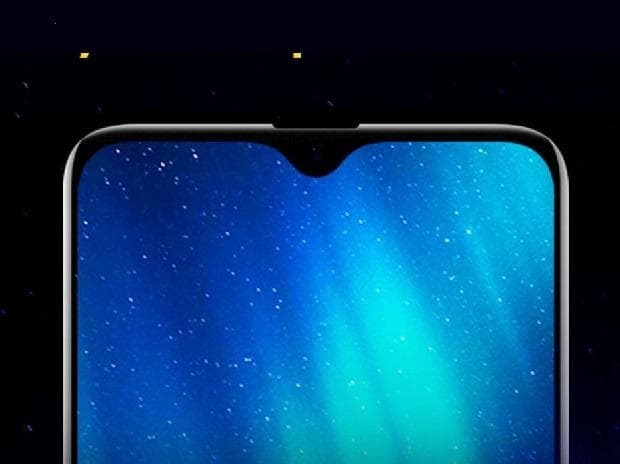 The Flipkart-exclusive phone would feature a waterdrop-shaped notch screen on the front and a starry gradient design on the back. Besides a rear mounted fingerprint sensor, the phone is expected to sport a dual camera set-up at the back. Though the phone would be powered by a healthy 4,230 mAh battery, it is to be seen if it is capable of charging fast.